In July of 2016, I sat anxiously in Ceremony Coffee (For all you Annapolis natives, it was the Riva Ceremony, holla ;)). Molly, Kevin, & Molly's mom walked in & we started our conversation. 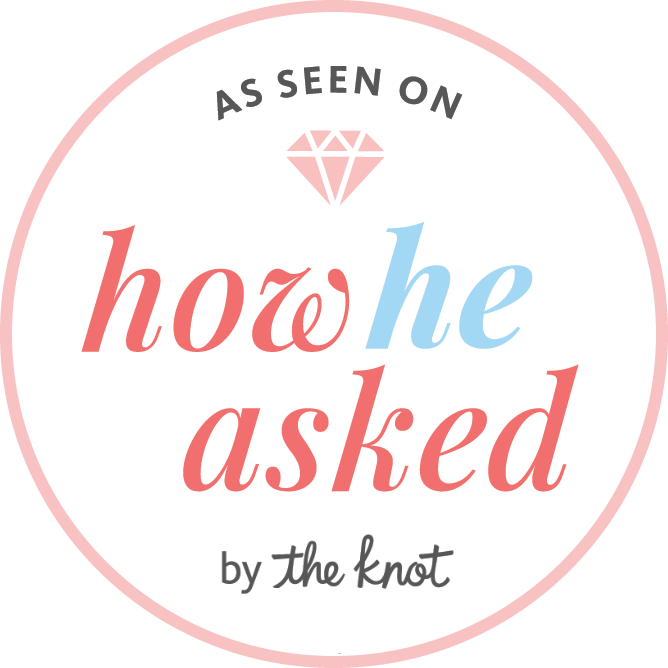 What can often time be awkward small talk, turned quickly into comfortable conversation & we started chatting about future wedding plans & their July 2017 beach wedding. I knew this would be my first out of state wedding & most likely my first beach wedding! They booked me right then & there & I was over the moon to be shooting this down to earth couple! Fast forward A WHOLE YEAR. 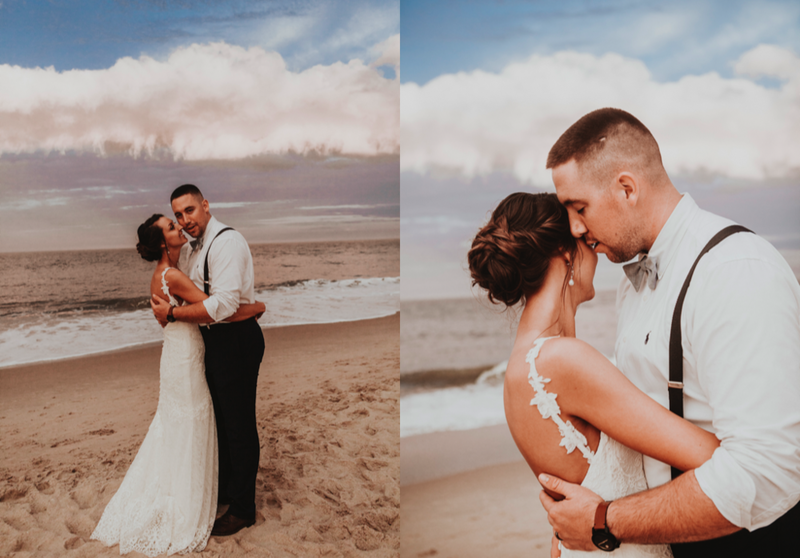 We're standing on a windy Bethany Beach in Delaware, talking to Kevin, reminiscing about that one day we were sitting at a coffee shop dreaming about a day that felt so far away. "BUT NOW WE'RE HERE!" I say, probably much too excitedly. He says he can't believe it & how he can't wait to see Molly in her dress. His eyes are closed, she walks up, & well, you can refer to the photos for what happens next. To say Molly & Kevin were a blast, would be an understatement. 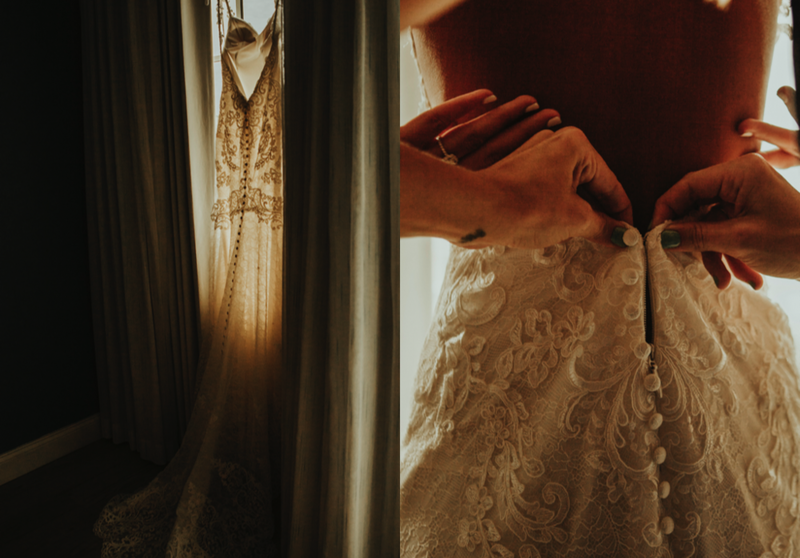 Their wedding was a party like no other, but their attitudes, calmness, ability to make you feel like part of the family is so unique, beautiful, & refreshing. We kept laughing & saying how thankful we were to be apart of something so special. 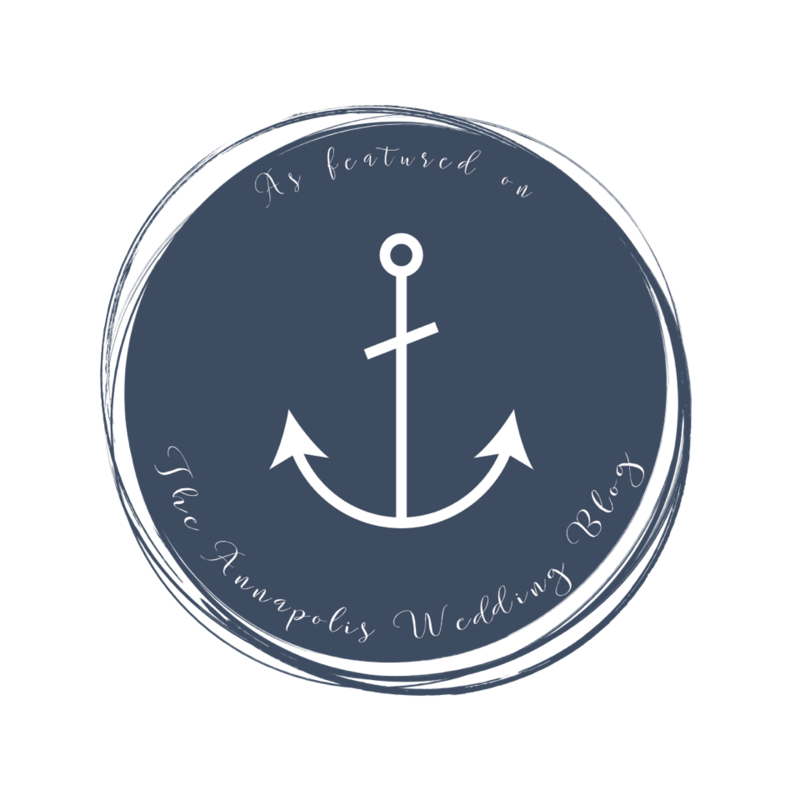 Molly's sister, Melissa, or Missy as she's more affectionately called, is the second half of a wedding planning business called MelRose Events & Design & together with her friend, Jessica, they helped plan Molly's wedding. Every detail was gorgeous & well thought out. 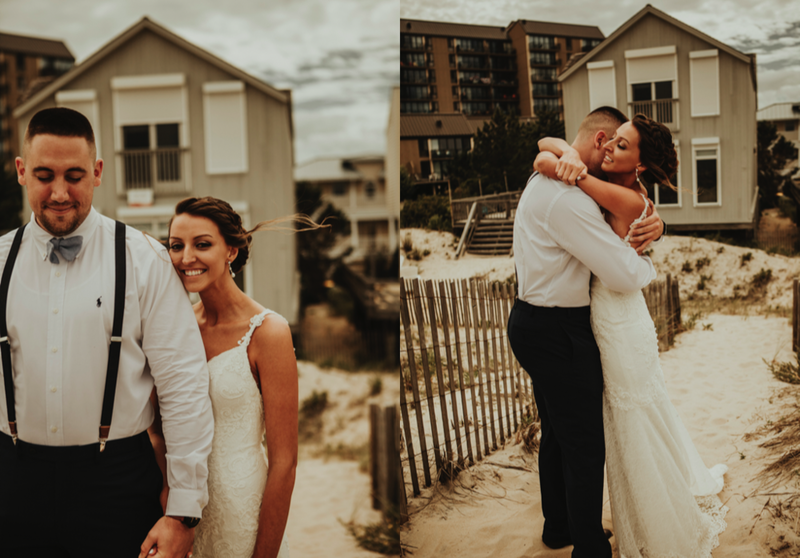 So perfectly beachy & it all went so smoothly! As usual, at a wedding, I got emotional. It's normal for me to cry during vows & speeches, but this time I just about lost it during the dances, too. YOU GUYS. You'd think I'd known them for years, or something! I was trying so hard not so SOB. It was so emotional. 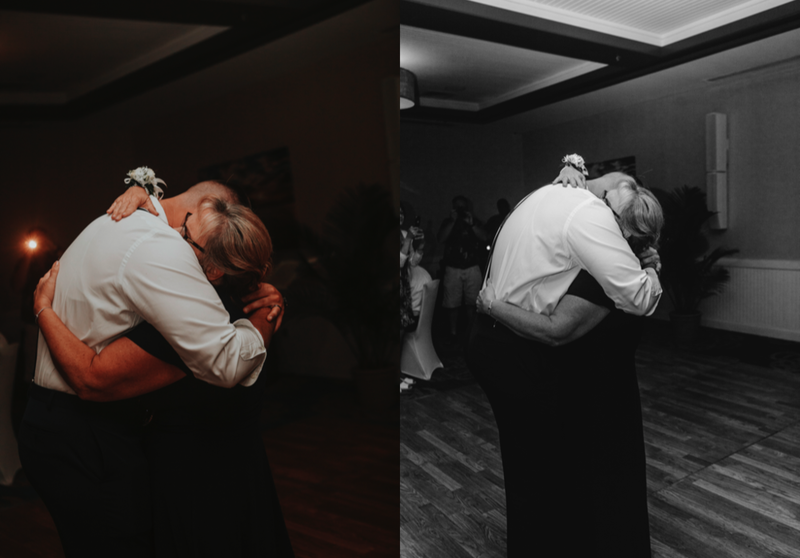 He got on the danced floor, after showing her off, he hugged her & just couldn't stop. 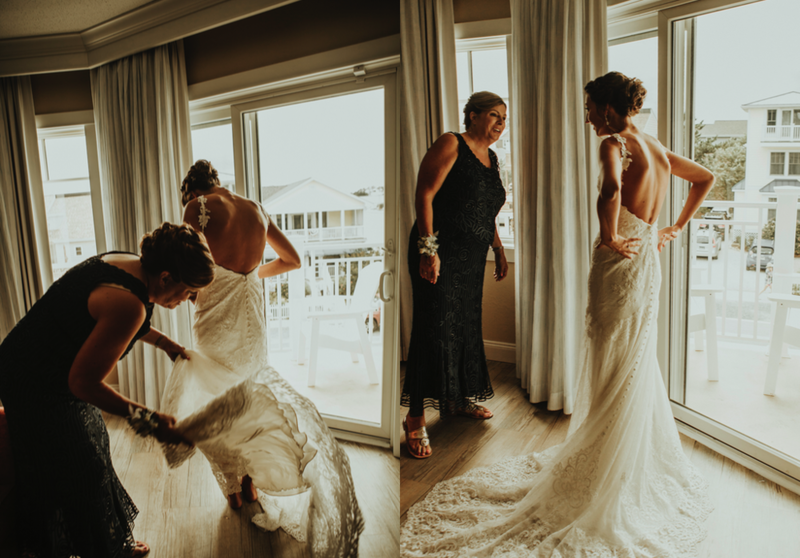 It was probably the sweetest moment in Mother/Son Wedding history. Once he stopped crying, they started dancing & it was adorable ( I, however, did not stop crying). All in all, it was one of the most beautiful days- beautiful weather, a beautiful couple- what more could anyone need? Everyone who had a hand at this wedding did such a stunning job. Molly & Kevin, you are so blessed with the people around you & with each other! We are so honored to have gotten to know you!